The client is new to the community, and is starting up this business with an already indepth knowledge of this field. A new website that can be respected, and a unified look for all of the business's touchpoints were needed for clients to accept this business over competitors. 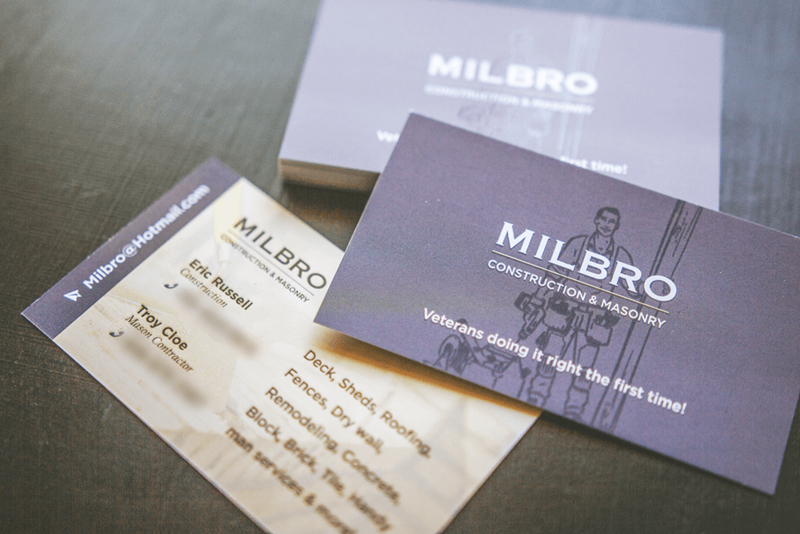 The overall goal was to create pieces that the client can use immediately starting with the business cards, social media, and website. I had a great time developing the consistency of this overall project. It helped with creating a site as a tool that people were landing on to generate more business opportunities.